The experienced lawyers and staff at Copps DiPaola Silverman, PLLC take pride in providing our clients with the highest standards of both professional and personal service. 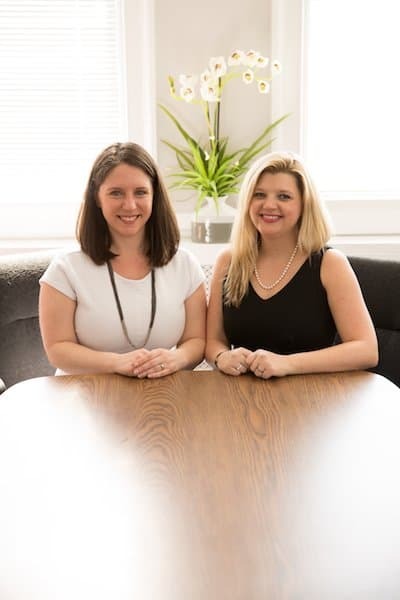 With over 40 years of combined legal knowledge and experience in adoption law, family law, divorce law, will drafting and probate, guardianship, and small business law, our carefully selected team of skilled attorneys stand ready to assist you at all times. We understand that family law issues do not happen from 9AM to 5PM, so we make a point to be available to our current Divorce & Family Law clients 24 hours per day, 7 days per week. That means you will receive answers to your questions from your attorney as they arise, not days or weeks later. We also understand the professional and privacy needs of our clients undergoing these matters, so we offer video conferencing to our current clients – you can have a face-to-face meeting with your lawyer in the comfort of your home or office. You can always visit us in our office, too, of course. While you consider your options, please browse our website to learn more about us and the variety of legal areas commonly handled by our attorneys. We look forward to working with you. The CDS Law Firm Attorneys, from left to right: Veronika Grochowalski, Lorraine Silverman, Anne Reynolds Copps, Kathleen “Casey” Copps DiPaola, Kayla Molinaro, and Joseph Williams. 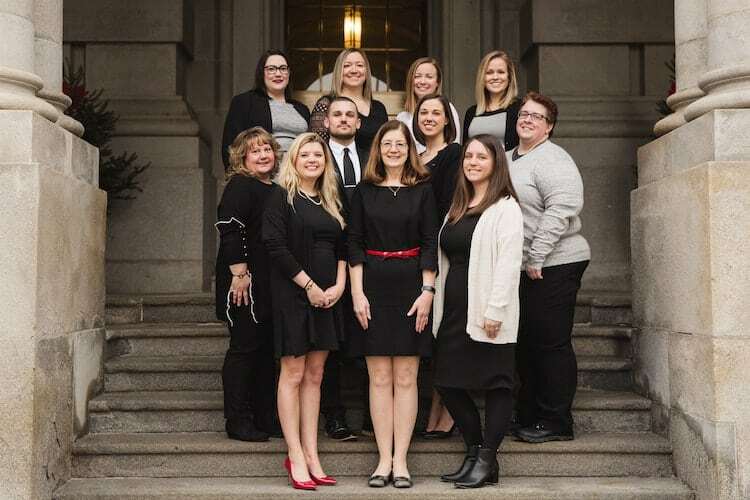 The CDS Law Firm Attorneys & Staff – front row: Lorraine Silverman, Anne Reynolds Copps, and Kathleen “Casey” Copps DiPaola,; middle row: Shannon Wickenden, Joseph Williams, Kayla Molinaro, and Jennifer “JT” Tromblee; top row: Amy Shake, Christine Wilson-Smith, Rebecca Wager, and Veronika Grochowalski.